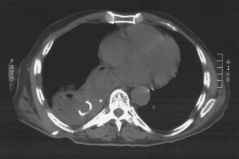 Figure 7 A 63-year-old man with a loculated pleural collection after esophagectomy with pull-up. 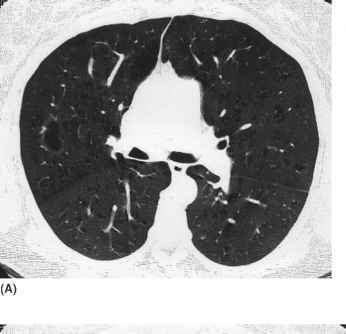 (A) Computed tomography scan shows the collection lateral to the contrast filled pull-up. (B and C) Computed tomography fluoroscopic images show placement of pigtail catheter within the fluid collection.